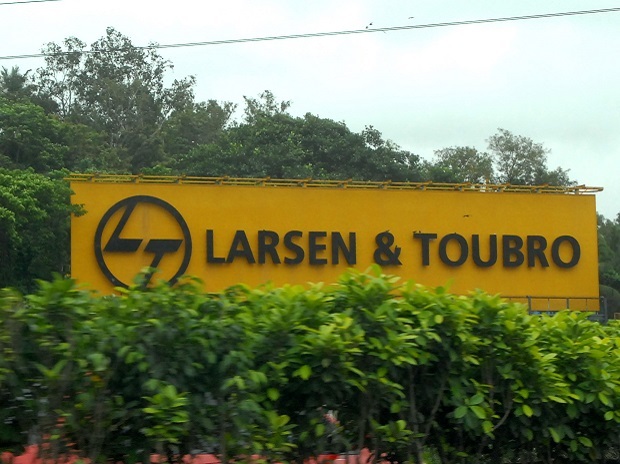 Since the past few months, there has been a major fight of ownership between Mindtree and L&T after the former company declared to sell a certain percentage of his stakes in the marker. VG Siddhartha who is currently the largest stakeholder of Mindtree and the man behind the chain of Cafe Coffee Day revealed in December that he is looking for investors and buyers who are willing to sell around 20.4 % stake in his company. On March 2018, Siddhartha resigned as an independent investor in order to focus on his coffee business and expand it furthermore. The Chairman of Mindtree Krishnakumar Natarajan said in a statement that he is thankful to all the financial investors who have invested their money in the company, and he is aware that the investors have every right to monetize the investments whenever they want to. Since the company is not aware of the plans of the investors so they refused to comment their thoughts on the recent news that has surfaced recently. The Executive Chairman of L&T Group has been looking forward to acquiring a stake in Mindtree, however, they are more interested to acquire Bengaluru headquarters for better operation. 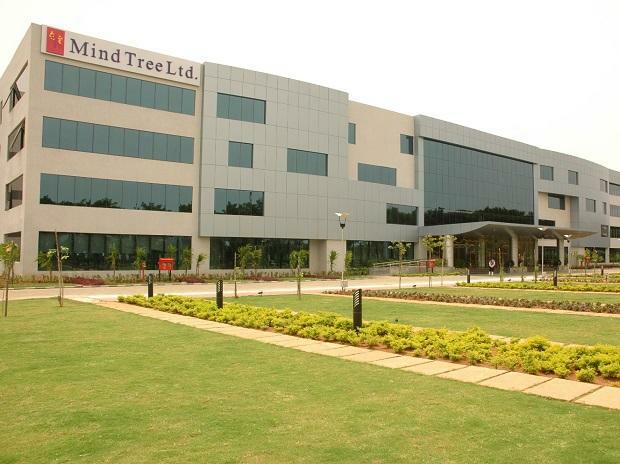 It has been reported that time and again L&T tried to hold a major stake in Mindtree’s stakes. 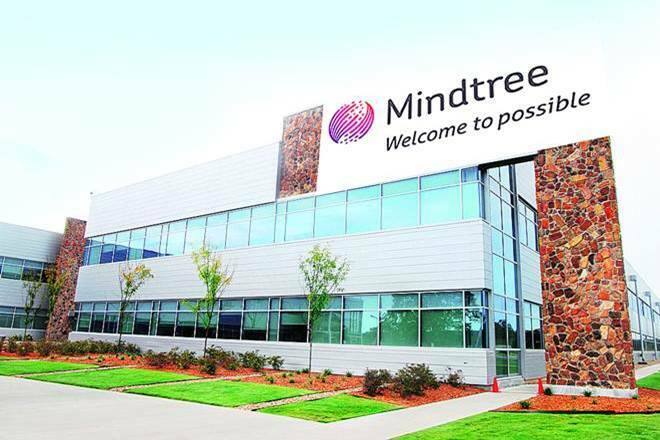 However, they weren’t able to initiate the acquisition process as the personnel of Mindtree didn’t agree to their idea owing to differences in cultural and ethics between two companies. After the L&T stakeholders had a word with the former investor Siddhartha, they offered to pay around INR 981/ every share for the amount invested by Siddhartha. The deal will be likely closed by March end. In the same time period, the founders of Mindtree are frantically looking for institutional investors who can willingly offer a counterbid to the offer made by L&T. However, to date, this plan has not come through. Last Friday, Mindtree planned to hold a board meeting on 20th March in order to announce the buyback of the shares in a bid to challenge the brutal takeover by L&T. As per the latest reports, L&T Infotech is absolutely ready to buyback 20.4 stakes from Siddhartha and another 26.4 % of the stake which is offered by public stakeholders.